Learn meditation with our private and individual classes. They are conducted by an experienced, English speaking monk. You will learn meditation in the water pavilion. 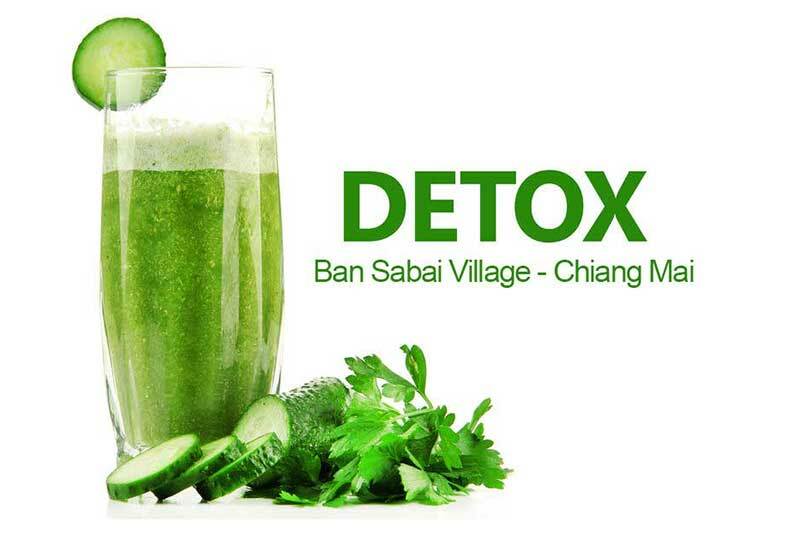 It is nestled in the tropical garden paradise of Ban Sabai Village Resort and Spa, Chiang Mai. Each meditation class is between 60-90 minutes. The monk is very happy to answer questions and can also make suggestions. The term ‘Vipassana’ comes from the combination of two terms; vi (in various ways) and passana (seeing). Vipassana meditation is also called mindfulness or wholesomeness in mind. It helps you remain safe from all mental impurities and evade pain and stress from the mind. Vipassana meditation techniques benefit mental health, manage your self and aid in treating many illnesses of the mind including irritation, anger, hatred, and delusion. To learn meditation you will sit down in a calm place in a comfortable position, close your eyes, and focus on an object for maximum psychological and spiritual benefit. These techniques help in transforming yourself via self-observation. 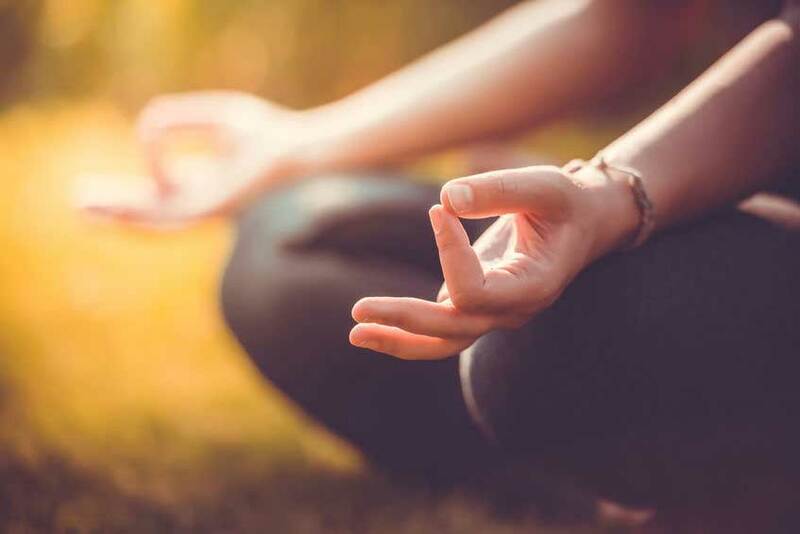 Here are five crucial health benefits from practicing meditation techniques such as vipassana. It lowers stress and anger while maintaining emotional balance. These techniques also benefit one’s mental health. The vipassana technique reduces stress and therefore unpleasant emotions like anger. Thus, it benefits a person’s mental health. Meditative techniques like vipassana also aid in maintaining emotional balance. Meditation helps treat neurosis and other unhealthy emotional conditions. Meditation increases fertility. Stress can cause a low sperm count in men. Therefore, these techniques are beneficial in enhancing fertility in men. It has also been reported that practicing the self-transforming technique of meditation can also help women. They can remain stress-free during their monthly periods and also increase the chances of conception. Vipassana meditation enhances the immune system. A reduction of stress helps to increase immunity. Practicing various effective meditation techniques can improve immunity and keep you in a healthy condition. Lower blood pressure. Daily meditation can help you lower your blood pressure because the body releases less stress hormones. Consequently this is a crucial health benefit. It acts as an anti-inflammatory agent. 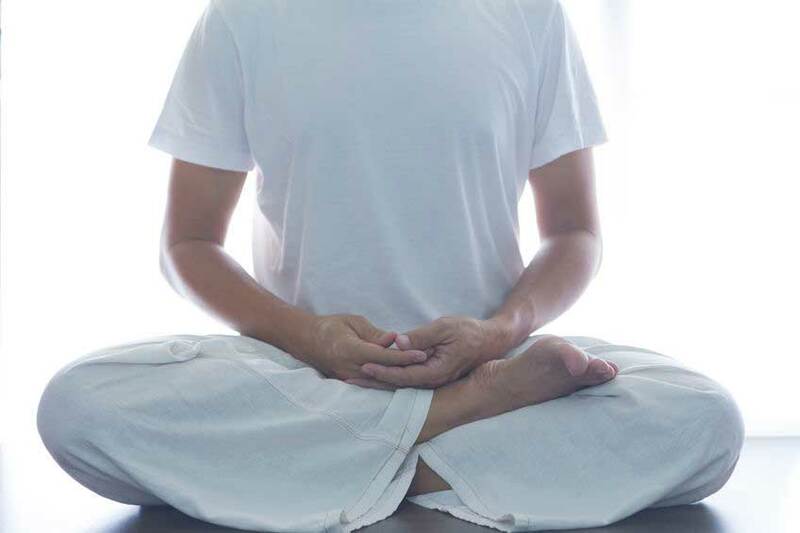 Meditation techniques greatly assist in reducing and managing pain. This reduced or stress-free health condition in turn helps to prevent several other symptoms like heart disease, asthma, arthritis and psoriasis. Apart from the above listed health benefits, meditation is also important for women’s health and pregnancy. The ‘Vipassana’ technique improves mental health during pregnancy as well as aids the new mothers.